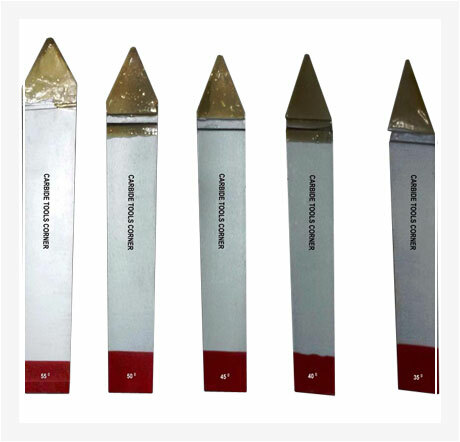 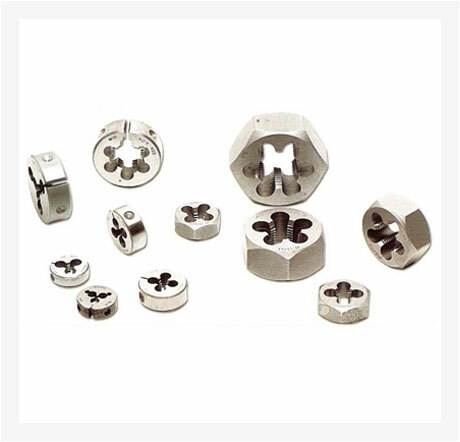 The name of our company surfaces prominently among the trusted Manufacturers, Exporters and Suppliers of HSS Cutting Tools. 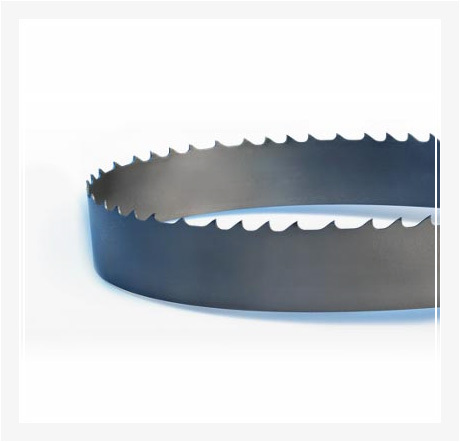 The high speed steel that we use to manufacture our cutting tools is quality approved and is procured from the most reliable sources of the market. 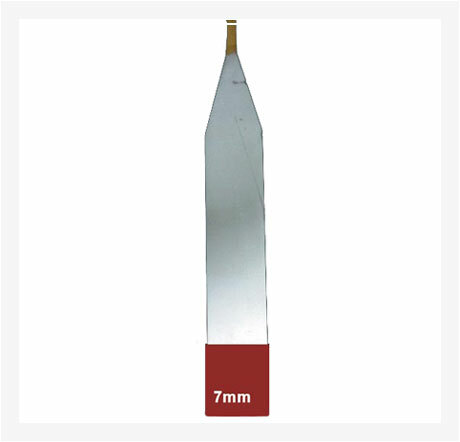 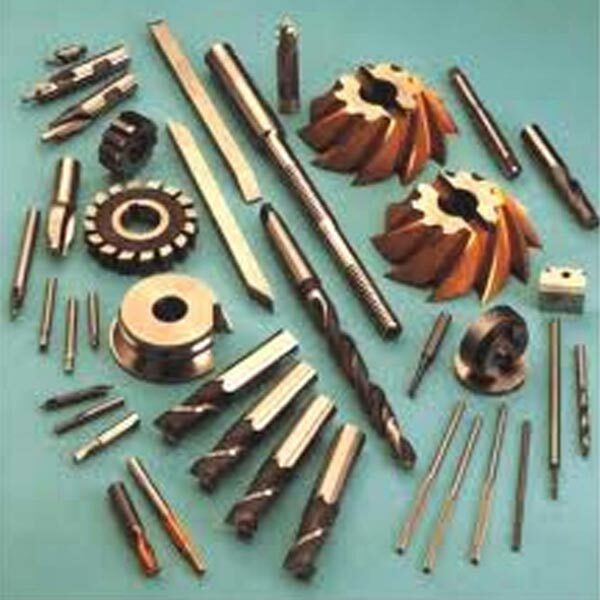 Our HSS Cutting Tools are tested on various quality parameters prior to their final dispatch. 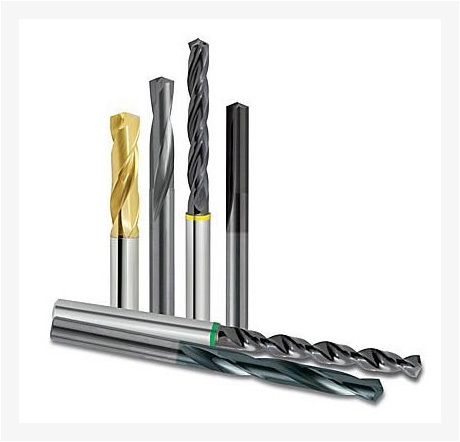 Obtain from us, cutting tools at market-leading prices.